Pacific Ergonomics creates cost effective strategies, aimed at reducing employee costs. The measure of a successful ergonomic program is to reduce employee injuries, business costs, and create sustainability for its customers. 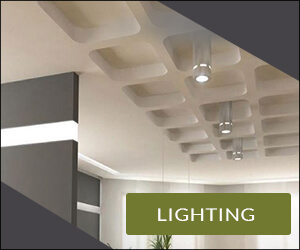 Whether you are planning to renovate your existing workspace or move into a new office, our team has extensive experience working with architectural design professionals throughout all planning stages to certify that workspace arrangements are ergonomically sound. 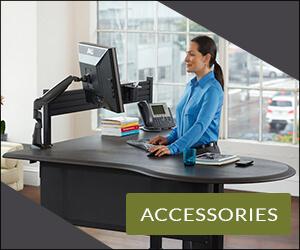 We help companies identify functional and cost efficient ergonomic products that yield the greatest return on investment, by preventing work-related musculoskeletal disorders and increased employee productivity. Pacific Ergonomics can partner with environmental safety and human resources, by performing employee evaluations to reduce workers compensation claims. 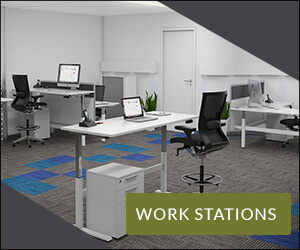 Our ergonomic specialists will evaluate 1) the workplace to identify areas of risk and 2) individual workspace to identify specific risks to the employee. Our reports and documentation are comprehensive and provide insightful data about each employee in a very concise format. These reports can be used by environmental safety or human resource staff for employee files and reporting. For more information about what our consulting services can do for your company, contact us today. Design and installation of collaborative furniture customized to each user application.